The HMS Advent Calendar is Live! 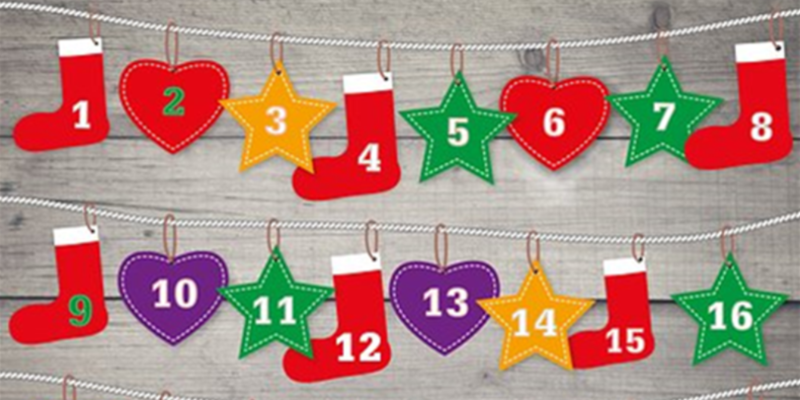 Visit the HMS Advent Calendar each day for new events, activities, videos and competitions! The HMS Advent Calendar, showcasing the amazing music opportunities happening in Hampshire for young people during the festive season, is officially live. View the HMS Advent Calendar.